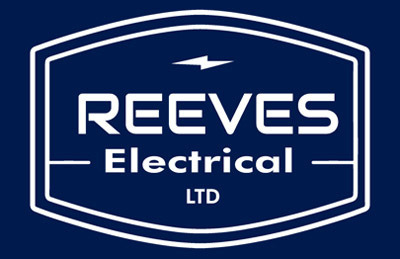 Welcome to Reeves Electrical Ltd, electrician in Chippenham. We are an established electrical services company based in Corsham Wiltshire providing an extensive range of domestic and commercial electrical services throughout the Chippenham area. In accordance with the latest electrical regulations, we provide a professional, reliable and friendly service to our customers in Chippenham. We are registered NICEIC Approved Contractors and also registered under the Government TrustMark. We offer a vast array of interior and external lighting in Chippenham, and the surrounding area. 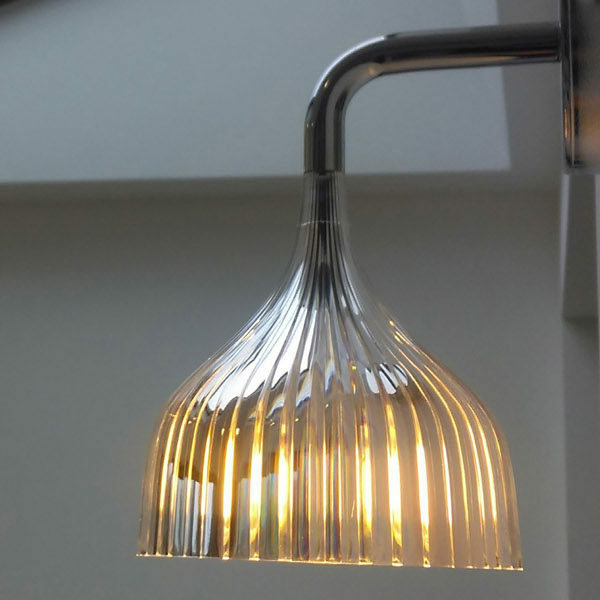 Properly designed internal or external lighting can transform any space in the home. We provide lighting design services and also supply and install from trusted manufactures. This enables us to install external lighting in Chippenham with complete confidence. We are committed to helping our Chippenham electrical customers become more energy efficient and where possible we will always use LED lighting products. All electrical installations deteriorate with age and use. We offer electrical testing in Chippenham as all electrics need to be regularly tested to check they are in satisfactory condition. These inspections are commonly known as periodic inspection and testing. A period inspection checks the condition of existing electrical installation against BS 7671, the UK Standard for the safety of electrical installations. If your property in Chippenham has not been rewired in the last 25-30 years it will be likely that it will need upgrading, or at least in part to bring it up to current standards. Your electrical wiring could be dangerous or unable to cope with the demands of today’s modern living and appliances. We have a wide array of maintenance contracts in place including retirement apartments, schools, nurseries and businesses. We understand that when something goes wrong in one of your commercial or industrial properties you need it fixed as soon as possible. We always aim to make our maintenance contracts a priority when organising our workload. Contact us to discuss your requirements. As an electrician in Chippenham, we have a wide array of electrical maintenance contracts in place including retirement apartments, schools, nurseries and local businesses. We understand that when something goes wrong in one of your commercial or industrial properties you need it fixed as soon as possible. We always aim to make our maintenance contracts a priority when organising our workload. Contact us to discuss your requirements.